Delphi Automotive has completed the longest automated drive in North America, traveling from San Francisco to New York in the first coast-to-coast trip ever taken by an automated vehicle. 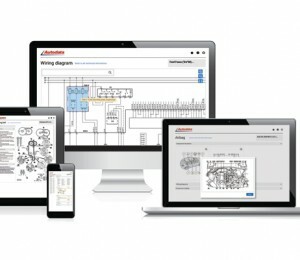 Autodata has launched an innovative new online platform, setting a new standard in the delivery of automotive technical information. Gates explains that the serpentine belt, tensioner, idler and pulleys inside the accessory belt drive system work together smoothly, to provide the drive for systems such as the power steering, alternator, air conditioning and, sometimes, the cooling system via the water pump. 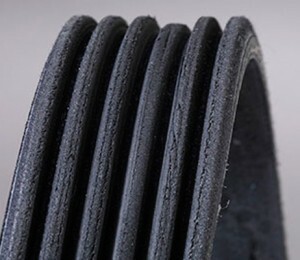 Significant errors are frequently committed when changing the timing belt. 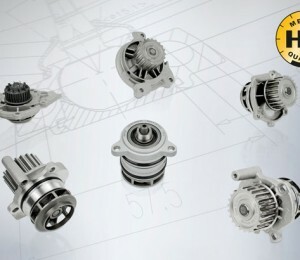 To ensure that the belt change operation goes smoothly, the ContiTech Power Transmission Group provides fitters with a detailed installation guide. Delphi is advising technicians to help ensure a quality steering and suspension repair by replacing the entire ball joint component where the rubber boot is split, cracked, damaged or missing.